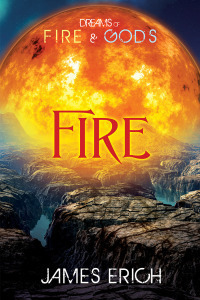 The final novel in the Dreams of Fire and Gods trilogy, which is called Gods, is now about a thousand words longer than the second novel Fire was. This probably isn’t terribly exciting news to most people, but it is to me. Although Fire was exactly as long as I felt it needed to be, it was considerably shorter than Dreams, the first novel in the trilogy. In order to wrap things up properly, I wanted Gods to be longer than that. There are so many twists and turns in the plot that I felt a short novel would be cheating readers. Not that I wanted it to be War and Peace. 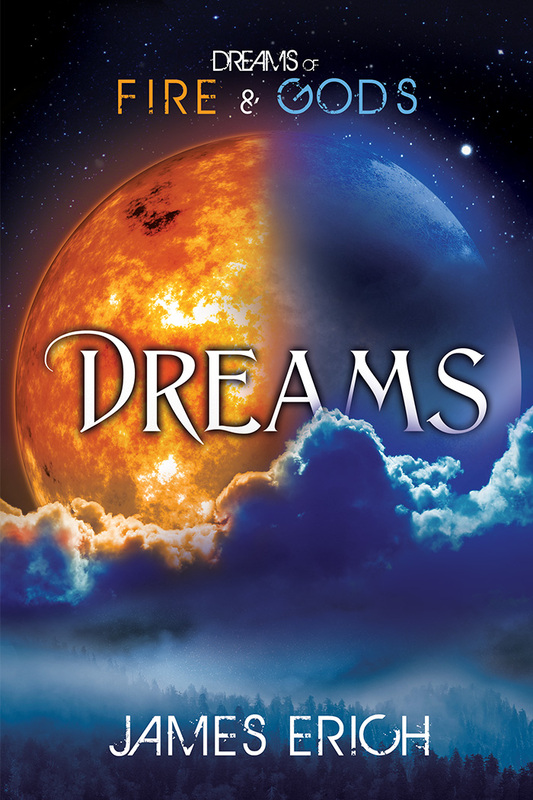 Dreams was actually a bit long at just under 80,000 words. It’s looking like Gods will probably roll in at about 65,000 words, and everything should wrap up very nicely. However, this means I have to adjust the meter on the sidebar to reflect the new estimated word count. (It’s been at 55,000 words for a while.) So if it looks like I’m deleting pages, that isn’t the case. It’s still moving forward. I estimate it will be finished (first draft, anyway) within the next two weeks!